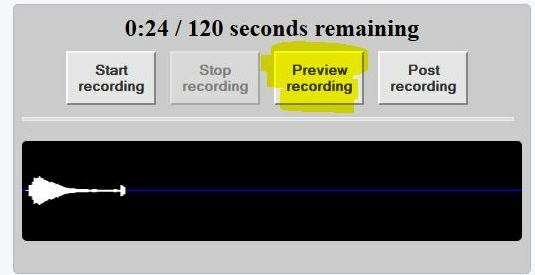 NOTE: The audio recorder plugin is supported by Firefox and Chrome on the Mac and PC. 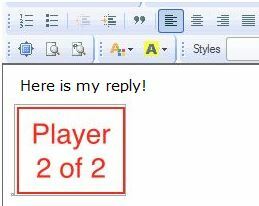 It is NOT supported by Internet Explorer or Safari. 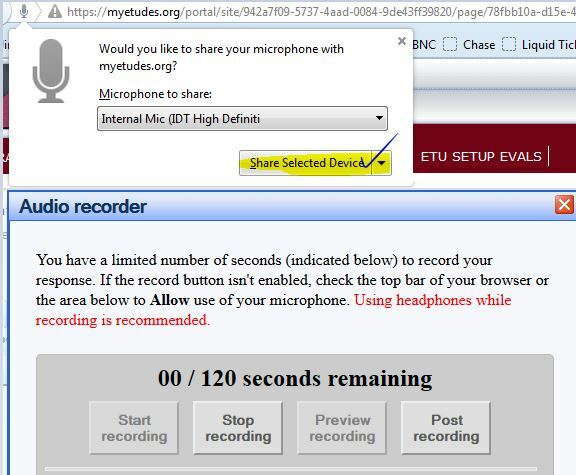 Students have recording capabilities in Discussions, Private Messages, and in Assessments (inline submissions). In the regular view, you will see the player that allows you to hear your recording.